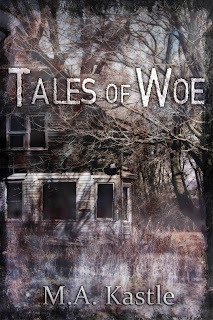 A note to tell you all about Tales of Woe~ It will be free from TODAY~ June 1/2015 to June 2/2015. FREE!! 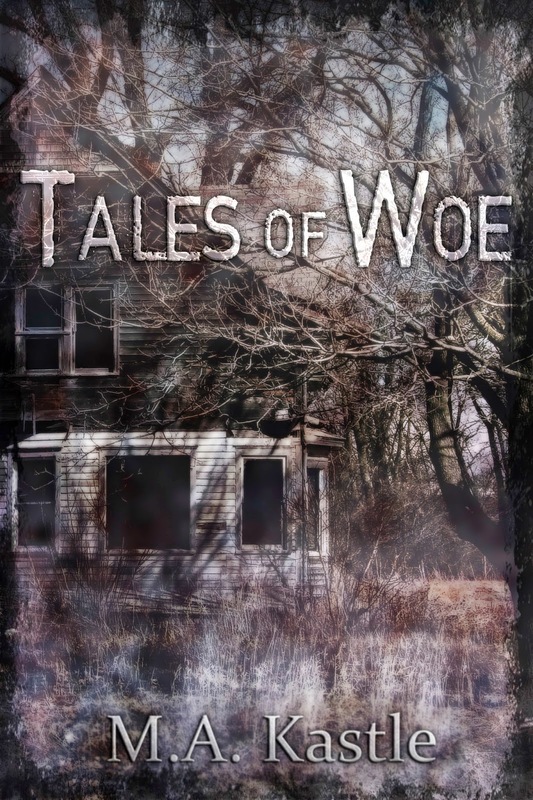 So click on TALES OF WOE and get your copy!! If she didn't cut her demons loose, she was going to go insane. Quicker than she already was.